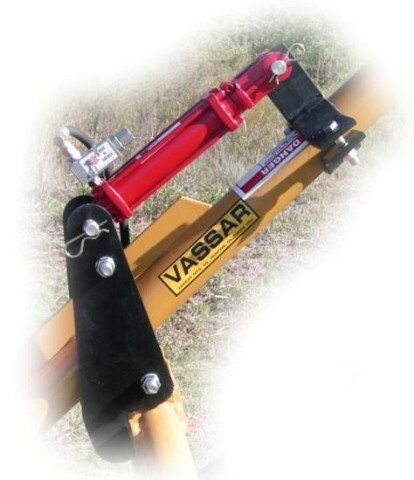 The Vassar Company prides itself on a 67-year history of producing "GUARANTEED LABOR-SAVING FARM EQUIPMENT" and customer satisfaction. 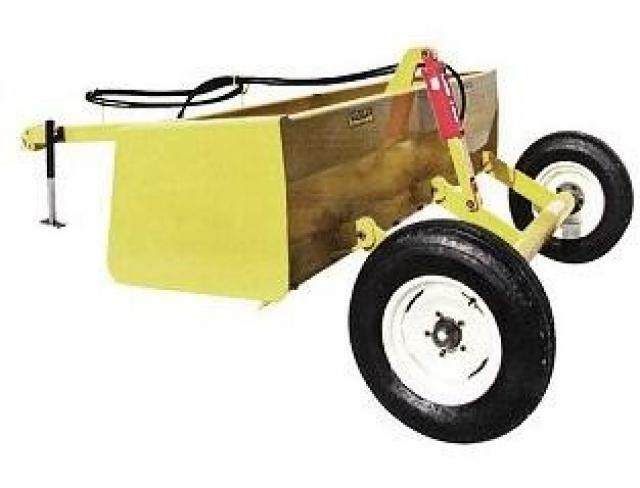 The company is also recognized as being one of the oldest family-owned businesses in Perkins and envisions itself as being round for many years to come. 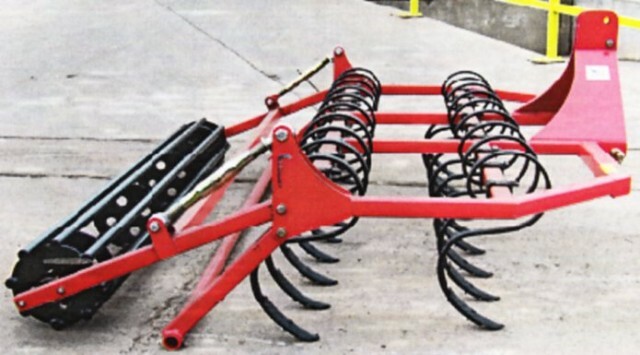 A new 22,000 square foot manufacturing facility has been constructed in the Perkins' Industrial Park. 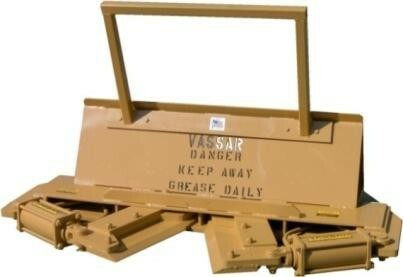 Today, the Vassar Company, under the direction of Jack, Jr. continues to manufacture and ship its products across the United States and Canada. 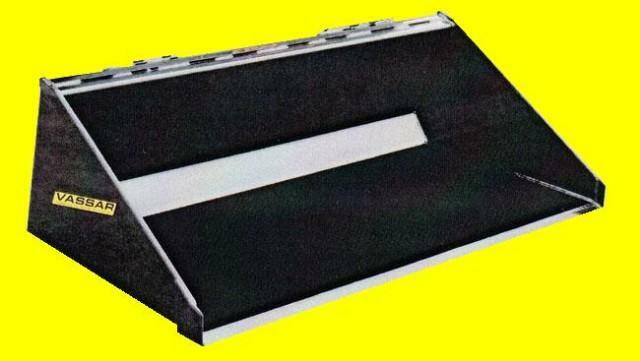 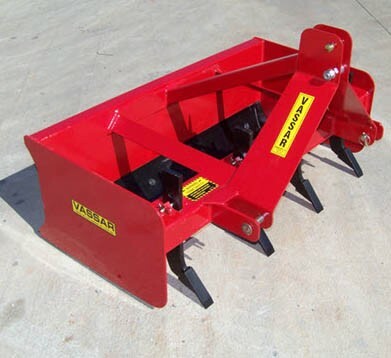 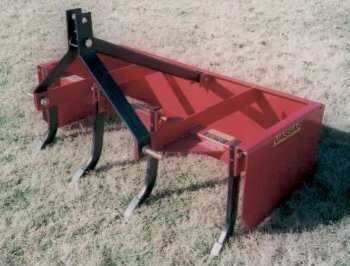 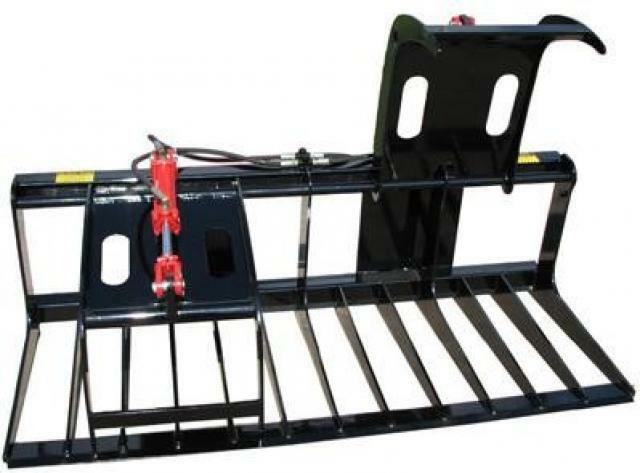 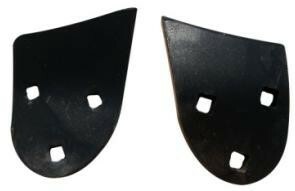 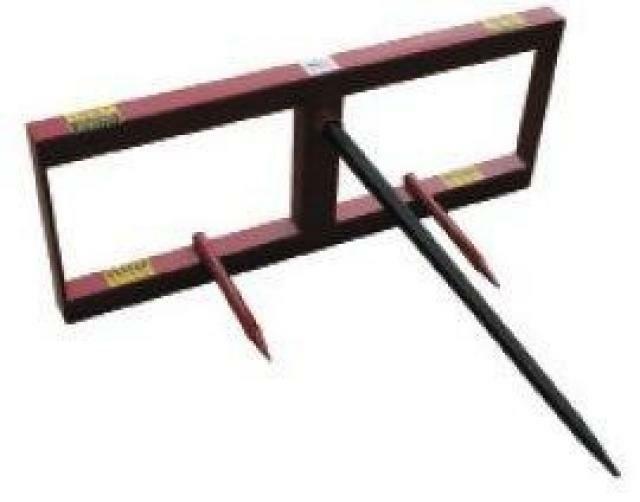 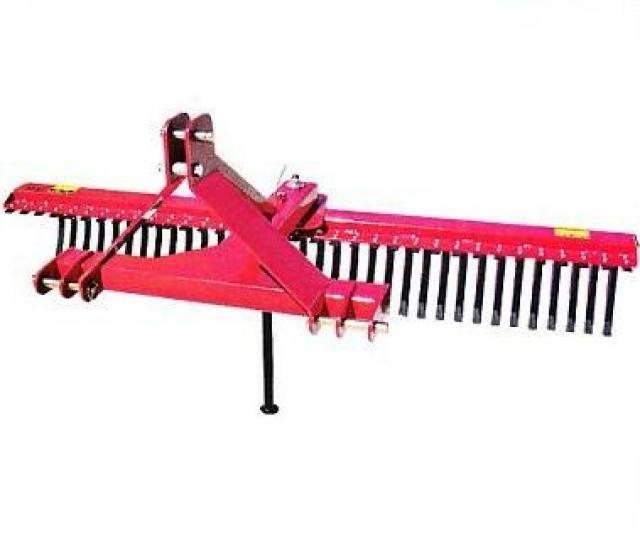 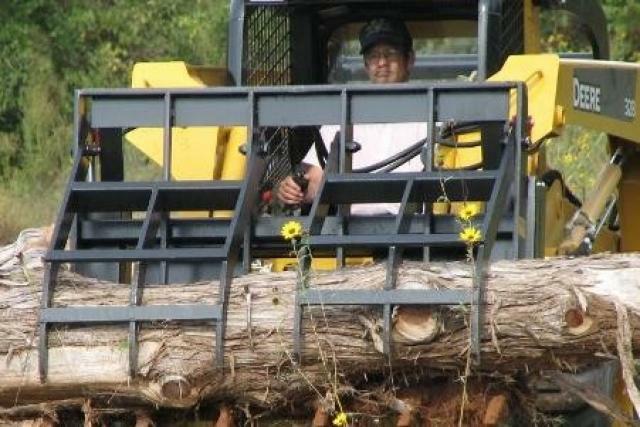 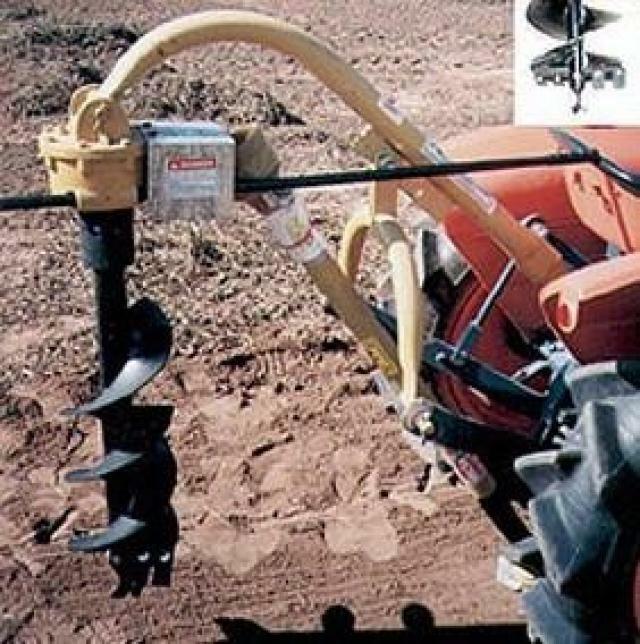 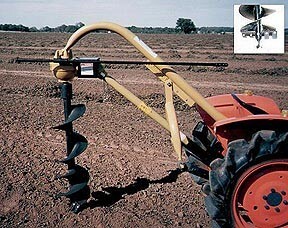 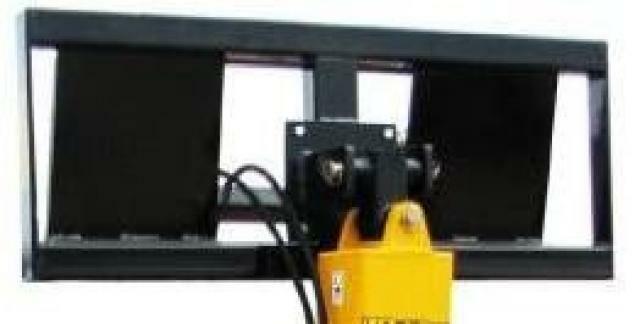 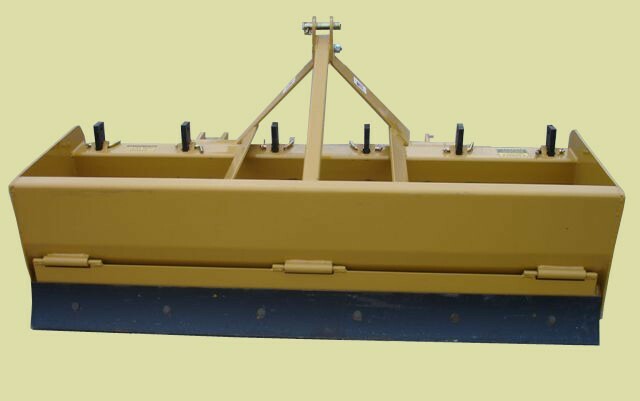 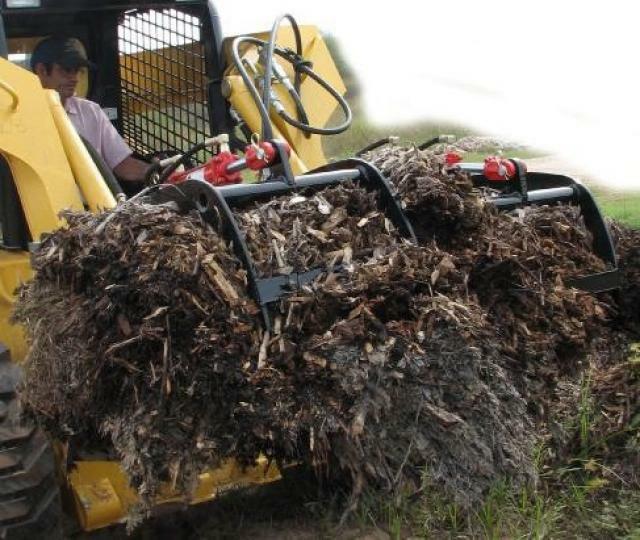 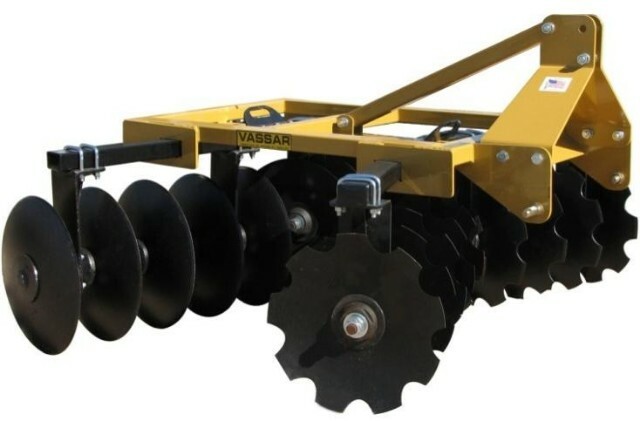 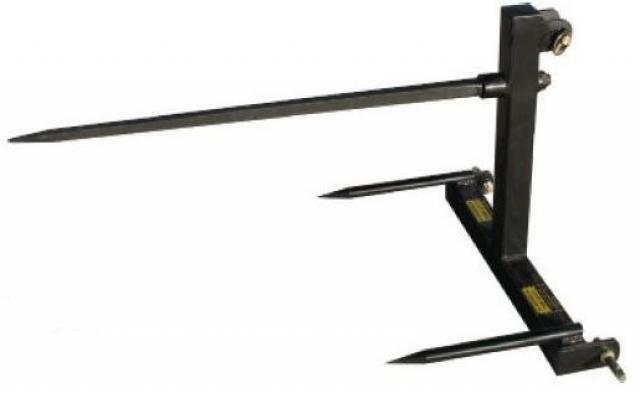 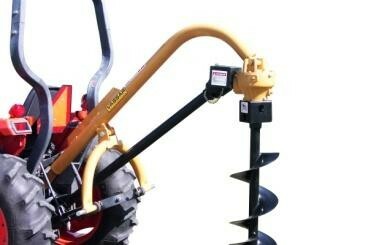 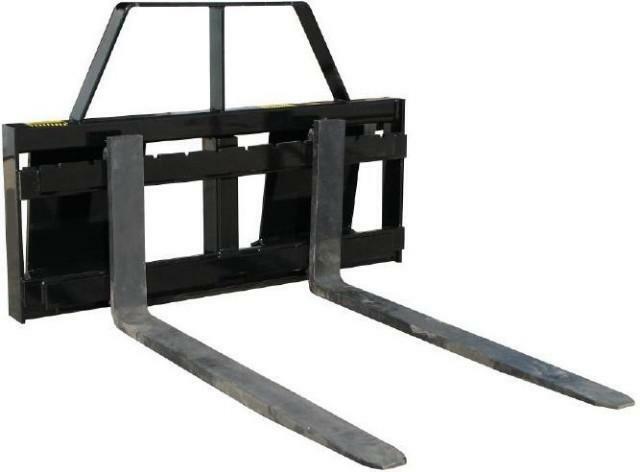 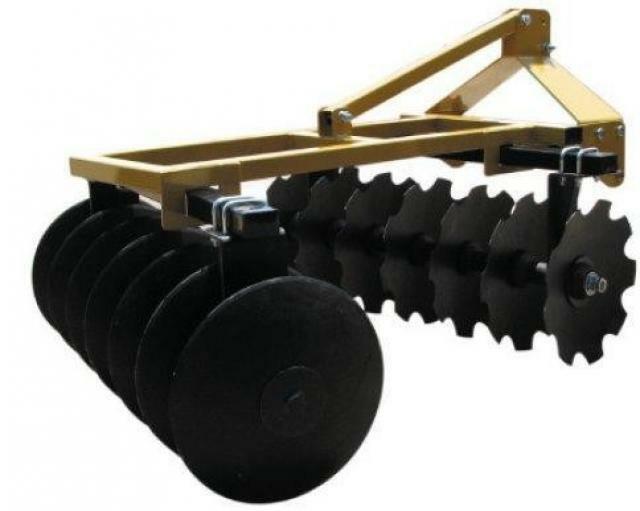 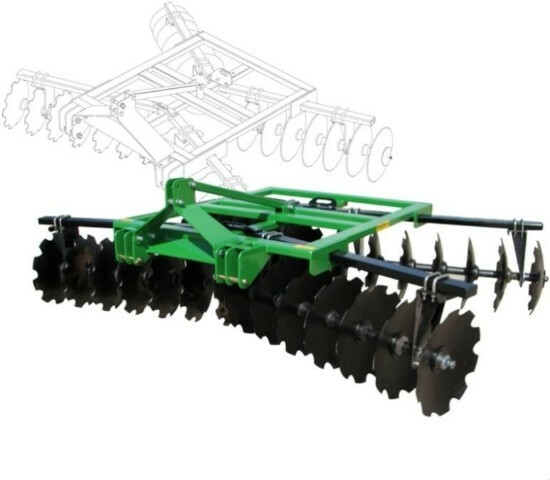 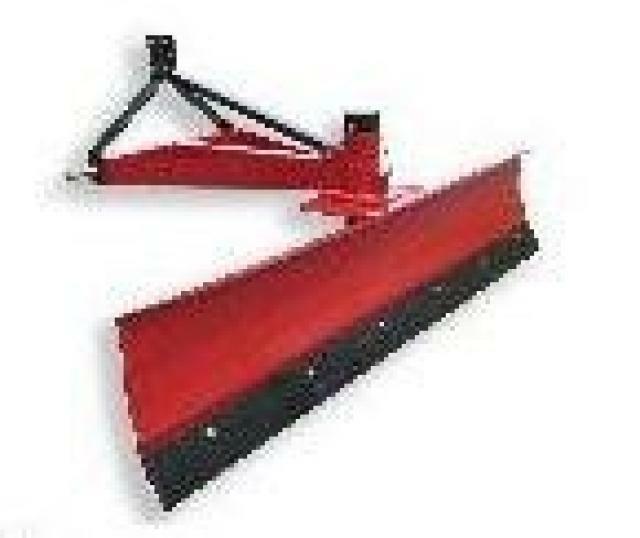 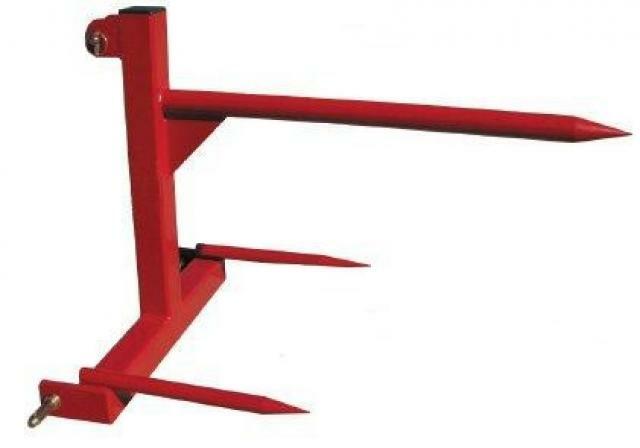 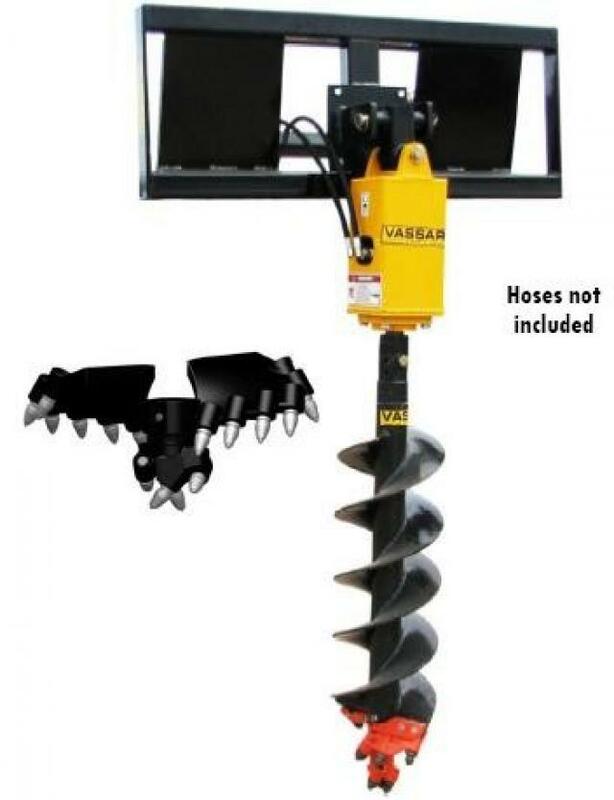 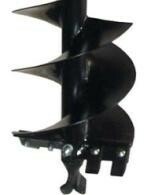 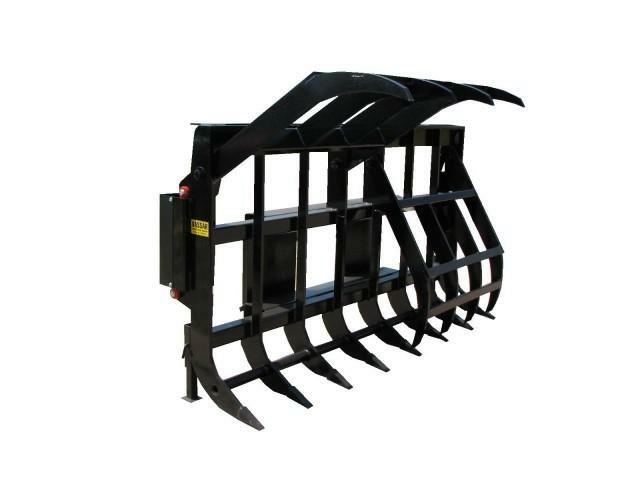 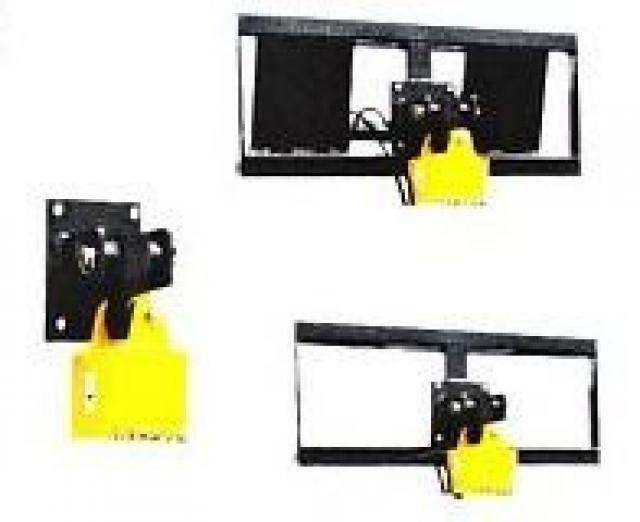 Some of the products currently manufactured include tree shears, grapples, bale handling implements, disc mower caddies, post hole diggers, box blades and disc harrows.